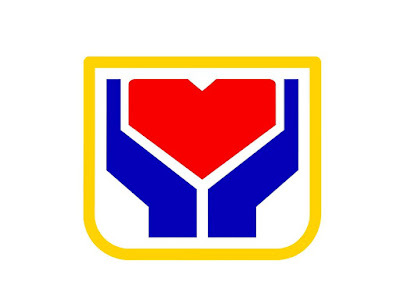 LEGAZPI CITY, Philippines – The Department of Social Welfare and Development (DSWD) on Wednesday announced that they already placed the relief supplies in the provinces, cities, and municipalities projected to be affected by Tropical Storm Nock-Ten and will be named NINA when it enter the Philippine Area of Responsibility (PAR) this weekend. “Now its different, the goods wait for the people to come and get it, unlike before that the people waited for long for the goods to come” Region 5 DSWD Dir. Arnel Garcia said.